Stephen Brown - Power Factor EP. Vinyl 12. Bleep. 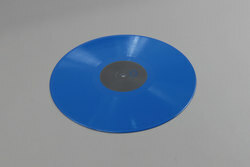 East Coast dwelling Scottish techno veteran drops a new 12” on Echocord Colour, proving he’s still got the same magic touch that lends his early work the ability to stand the test of time (check the Cornucopia EP!). 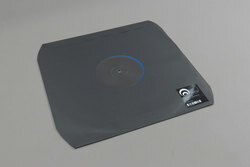 Brown debuts on the Danish label that has previously housed releases from Mike Dehnert and Luke Hess with three cuts of surprisingly efficient dub techno. Despite being a little more refined than those early 90s records, Power Factor manages to retain the same sort of charm. Back Stroke is the one for us.